Researchers have discovered more about a breast-cancer gene that could be as important as the BRCA1 and BRCA2 mutations in determining a woman’s likelihood of getting breast cancer. An international team of 17 researchers, led by the University of Cambridge, said that the gene, PALB 2, could be a candidate to be “BRCA 3.” They said that women with the gene have an average one in three chance of developing breast cancer by the age of 70. The findings were reported in the New England Journal of Medicine. Although it’s been known for a while that PALB2 was linked to breast cancer, this is the first study that gives specific figures about the increased risk faced by carriers of the gene. Among women who had PALB2, the researchers added, the risk was also dependent on a family history of breast cancer. Women with more relatives who had breast cancer were at higher risk than those who had fewer relatives with the illness, the study showed. The researchers said that only a small proportion of women worldwide carry PALB2, and that additional studies are needed to obtain a better estimate. Researchers from Addenbrooke’s Hospital, part of Cambridge University NHS Hospitals Trust, have developed a clinical test for PALB2 that will be available to patients. The test will also be available at some other labs around the world. , which will become part of their NHS service. Clinical testing for PALB2 will be available also in certain other diagnostic laboratories worldwide. PALB2 could be vulnerable to a new class of drugs known as PARP inhibitors. 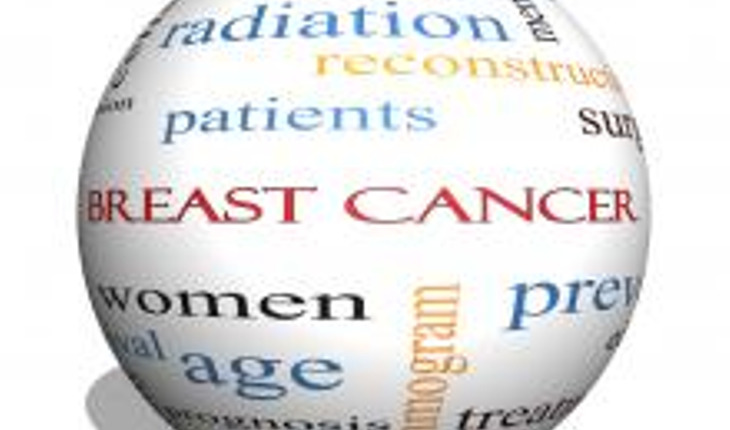 They are now being tested in trials involving BRCA1/2-related breast cancers.